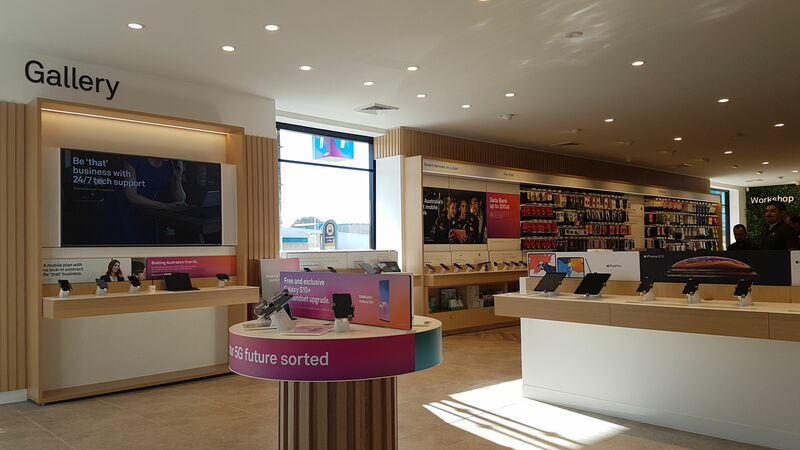 Check out the new Telstra FRE 1.5 store open this week at Bathurst. 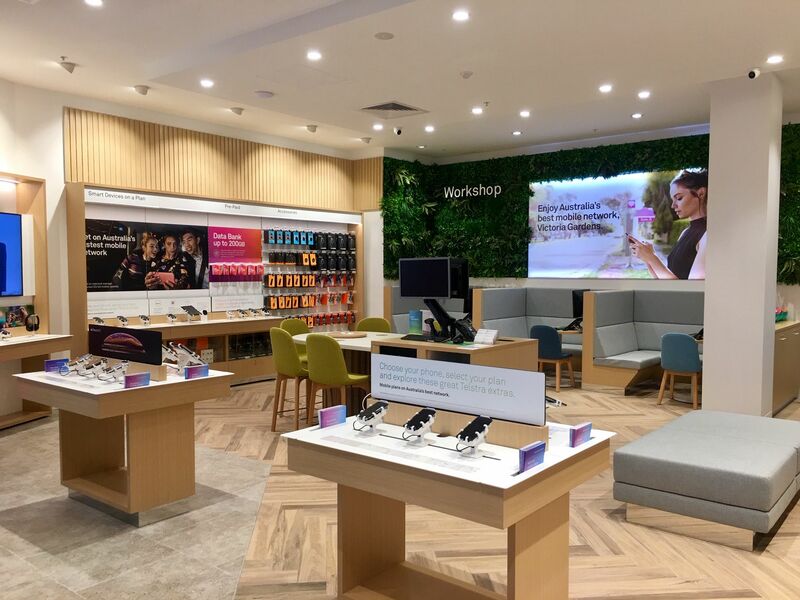 The store has moved location and now offer a wide range of consultancy spaces for customers. 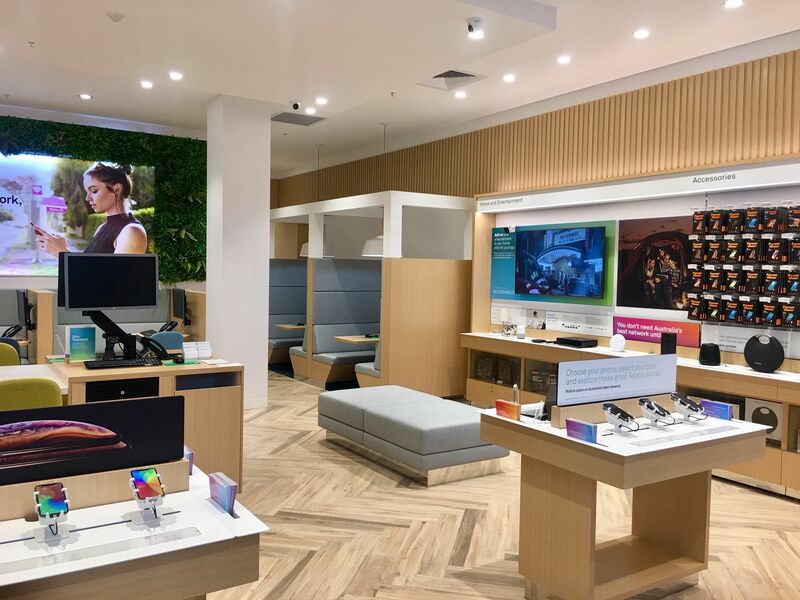 With all the new FRE 1.5 elements in the store it sets a warm and inviting feel as soon as you step inside. More stores are opening this month so keep a look out! 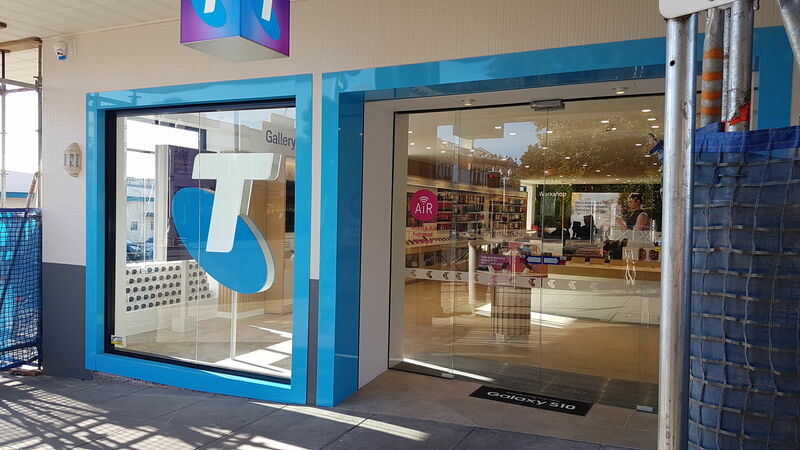 Come by and check it out and all the latest technology when visiting Bathurst, NSW. 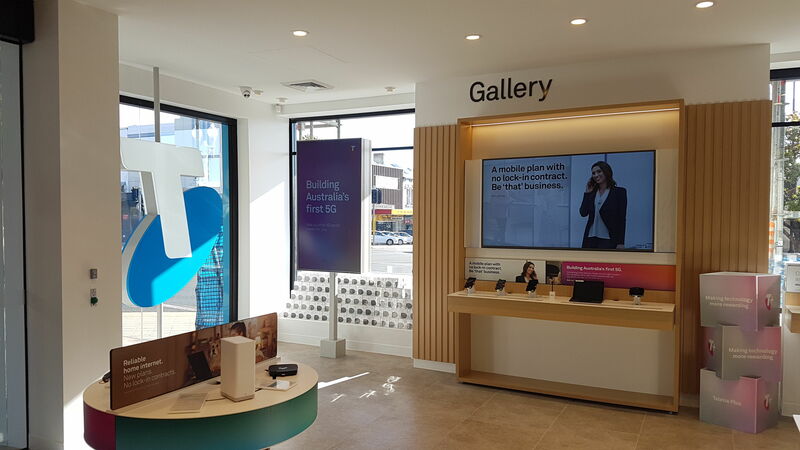 We are now into the month of April and a new Telstra FRE 1.5 store opened this week at Mornington. 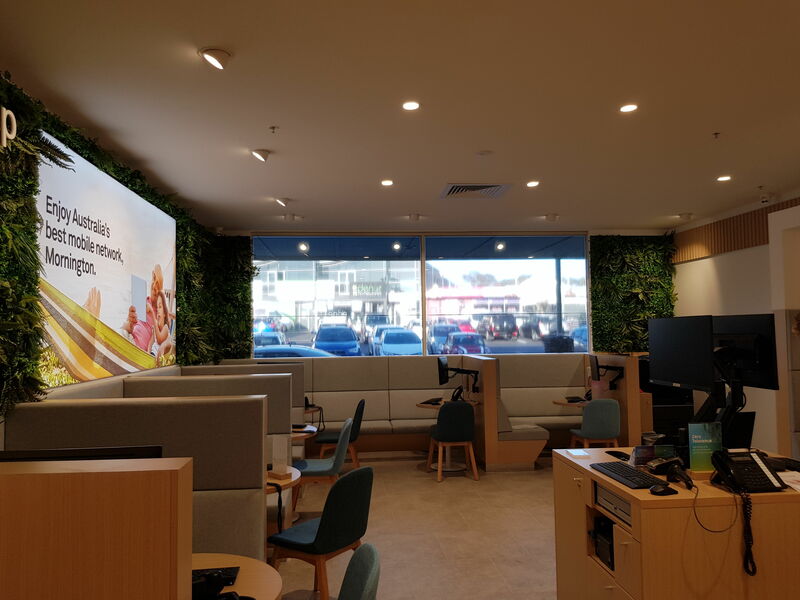 Located in the Mornington Central Shopping Centre the store has a large open space of 107m2 which looks fresh and bright and has a range of consulting spaces for customers. 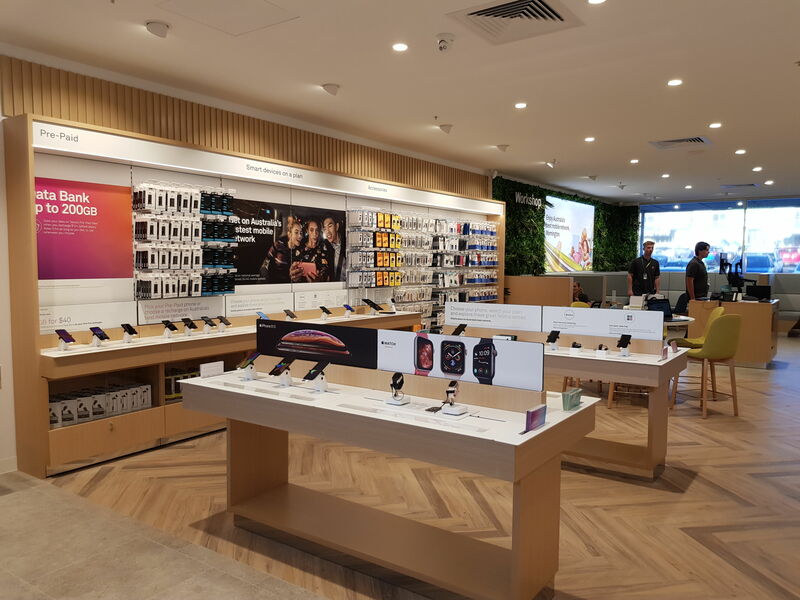 The new attractive displays showcase all the products and accessories. 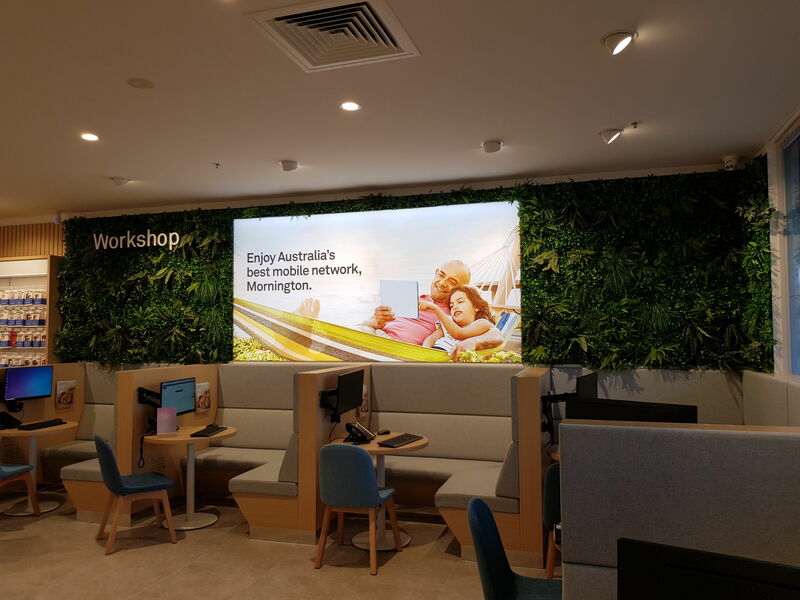 Come by and check it out and all the latest technology when visiting Mornington, VIC. 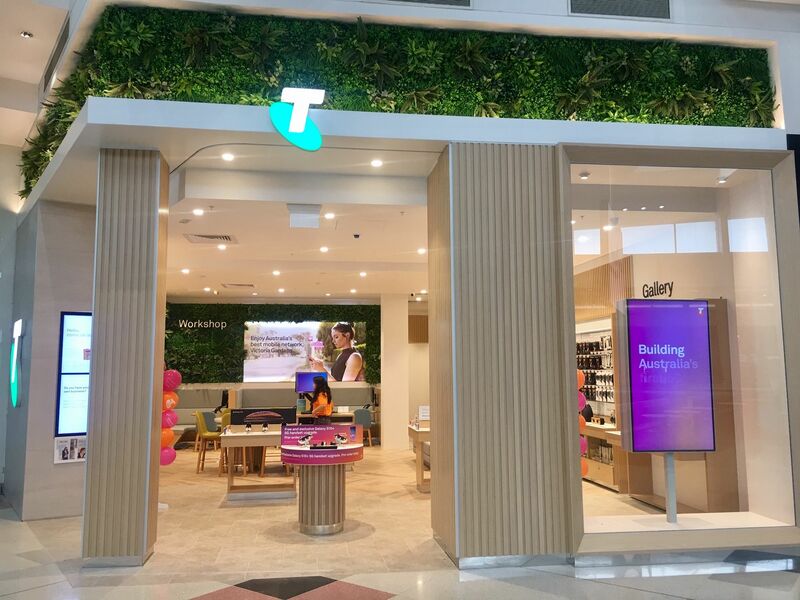 The 3rd Telstra FRE 1.5 store to open this week was at Victoria Gardens. 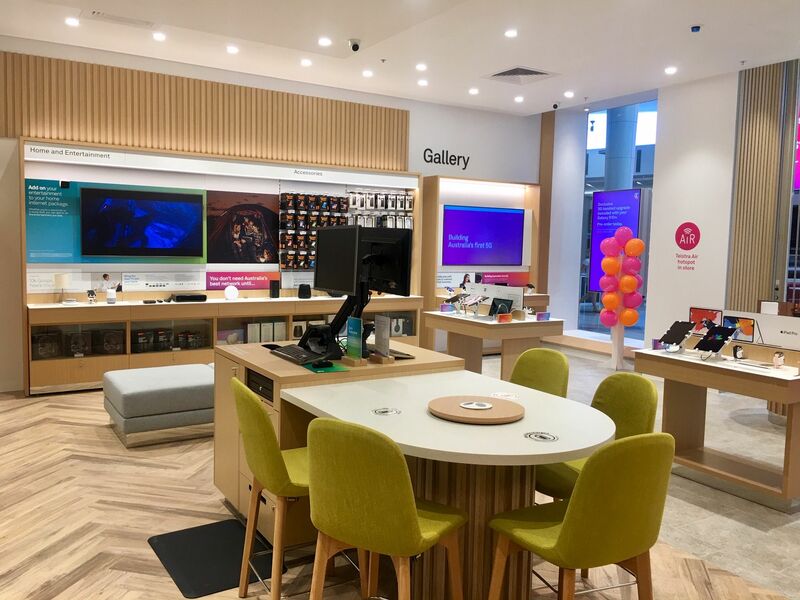 Located in the Victoria Gardens Shopping Centre the store has a large open space of 95m2 which looks fresh and bright and has a range of consulting spaces for customers. 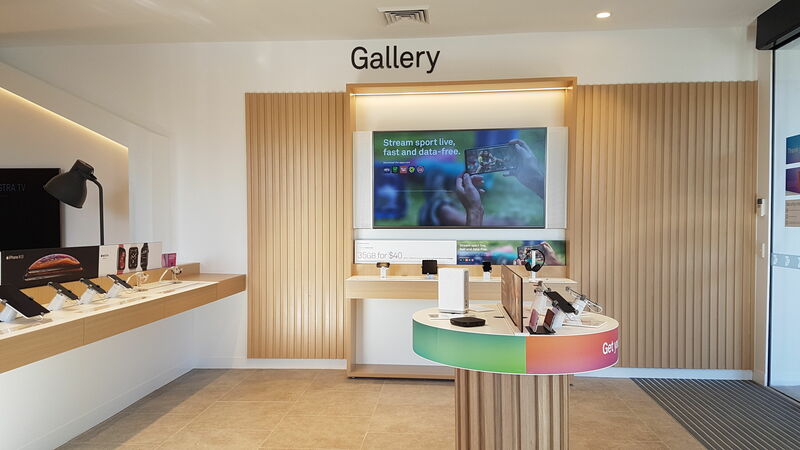 The new attractive displays showcase all the products and accessories. We have a busy few months ahead so stay tuned with all the new stores opening. 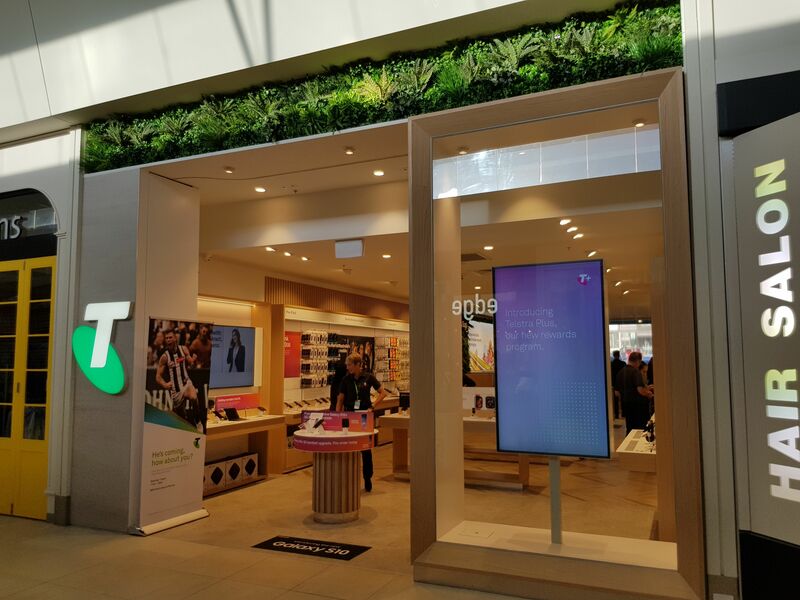 Come by and check it out and all the latest technology when visiting Victoria Gardens, VIC.